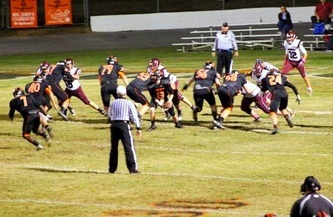 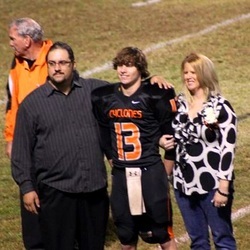 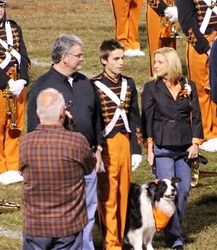 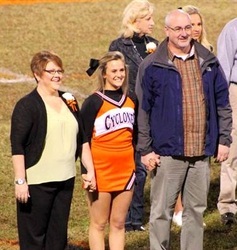 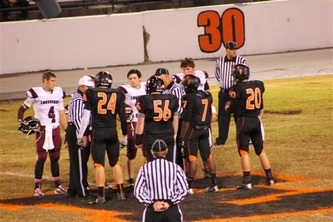 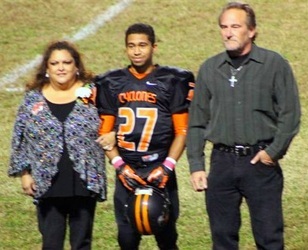 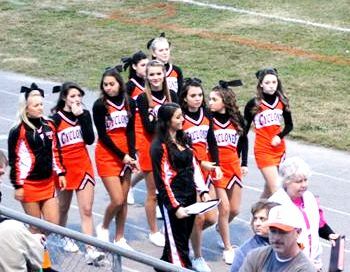 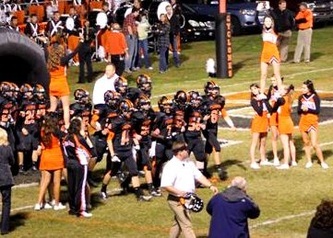 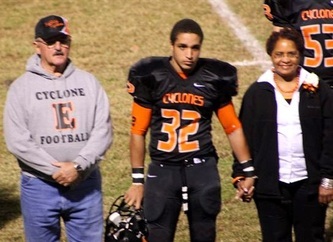 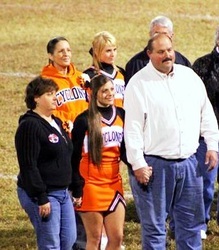 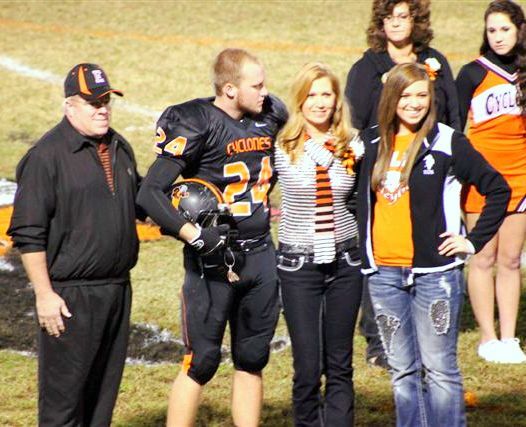 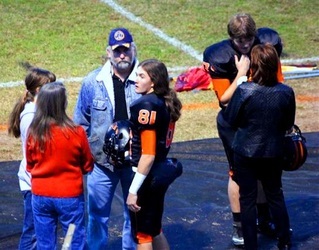 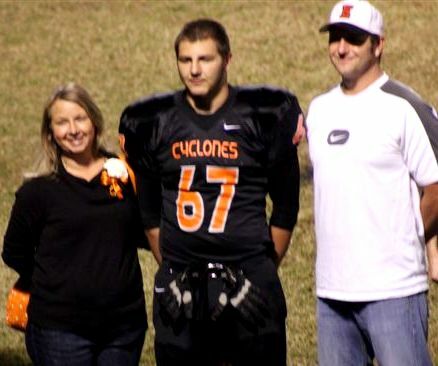 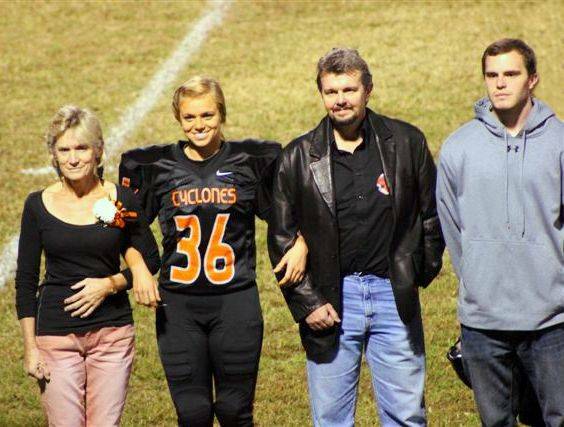 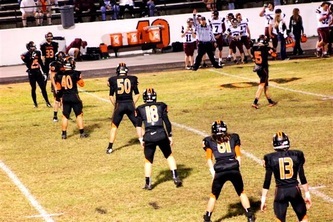 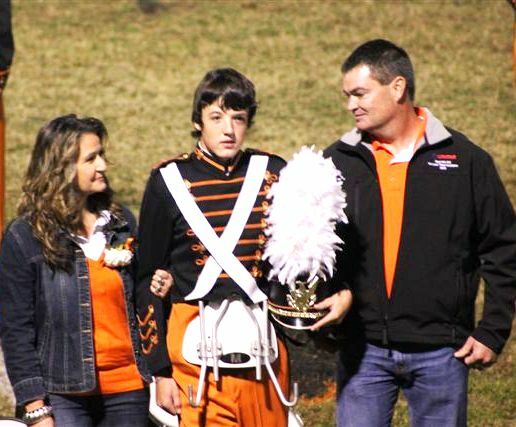 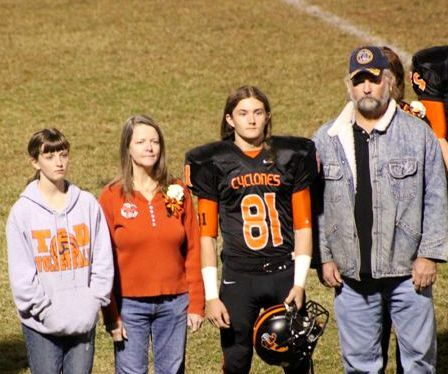 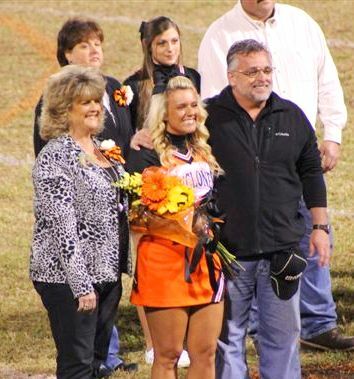 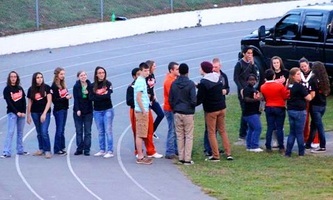 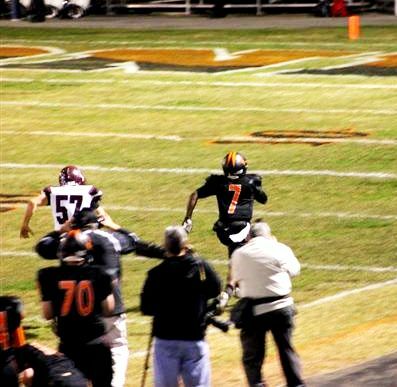 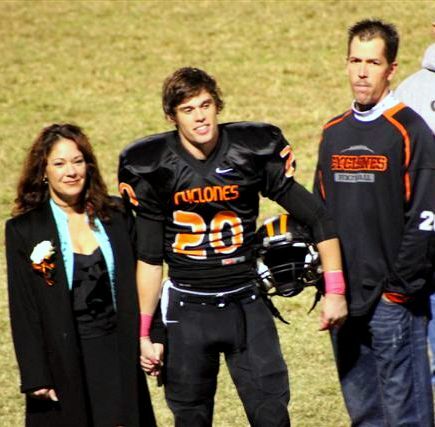 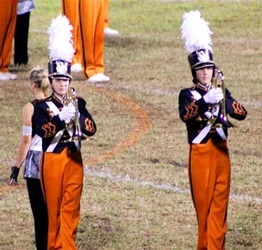 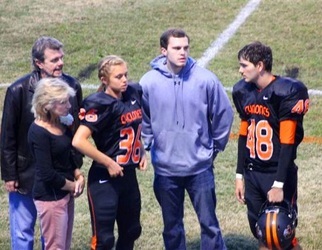 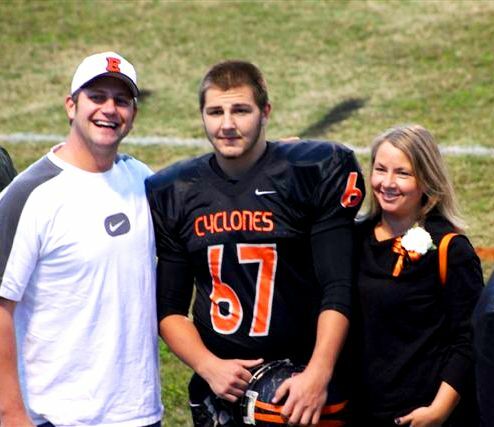 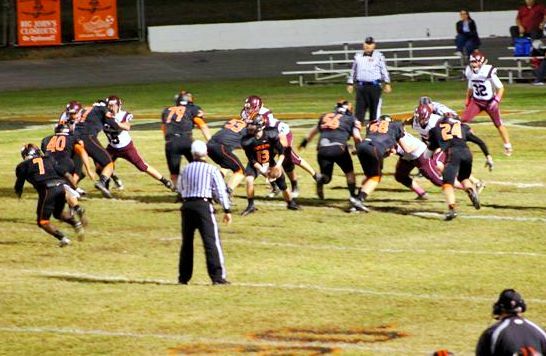 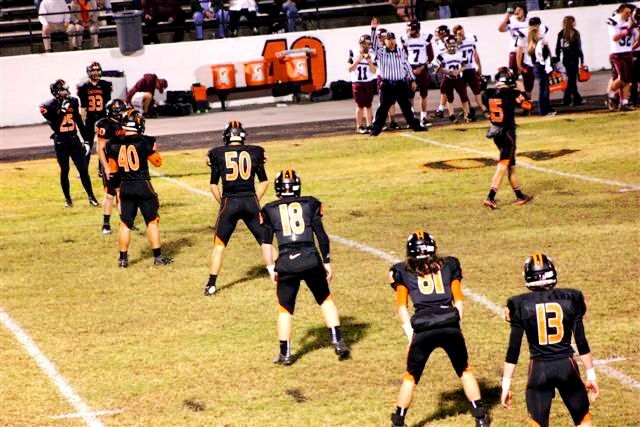 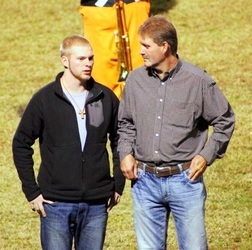 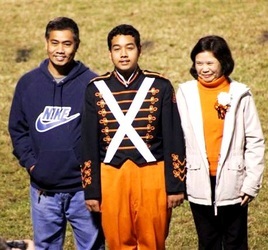 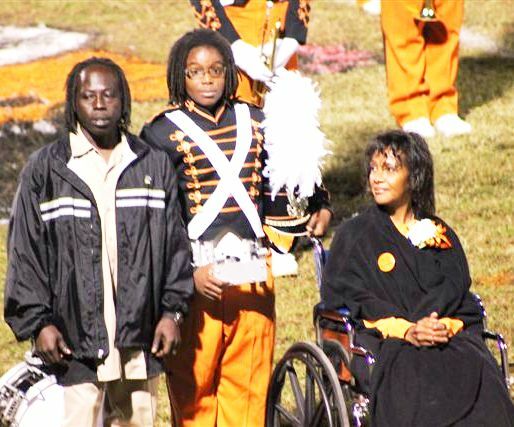 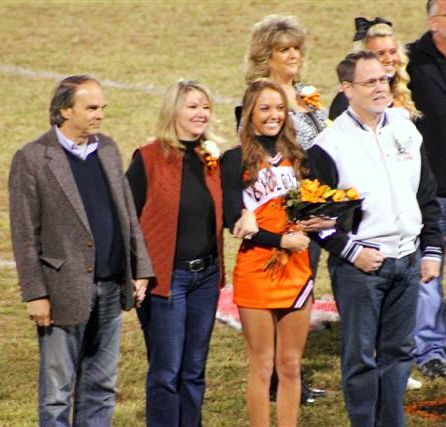 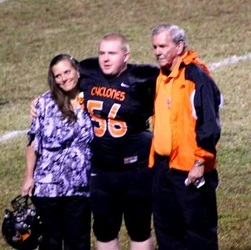 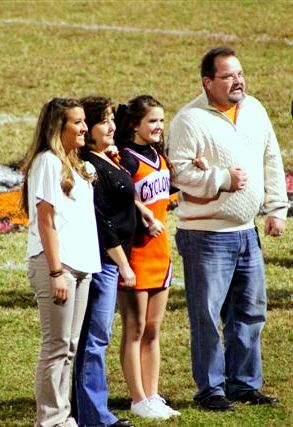 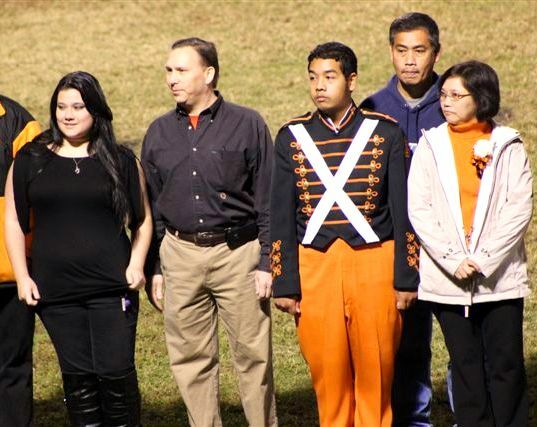 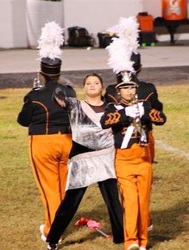 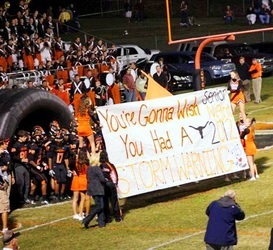 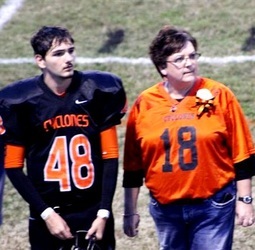 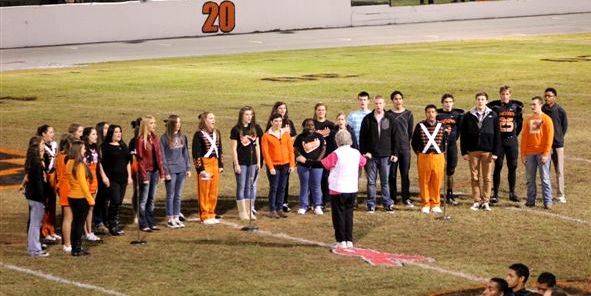 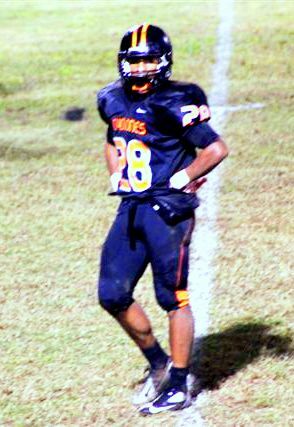 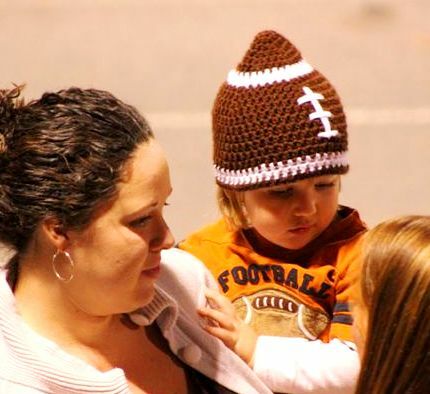 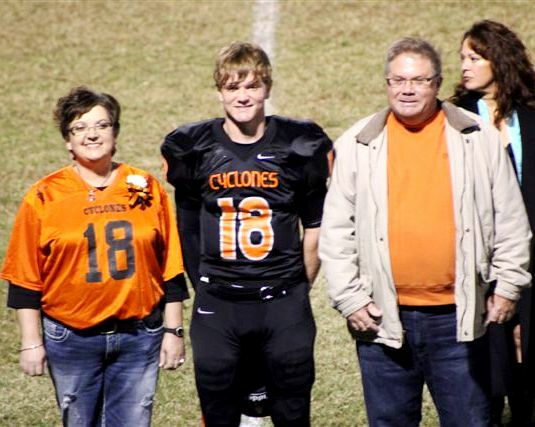 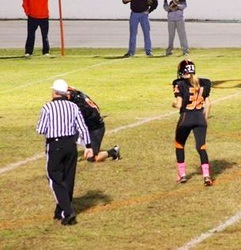 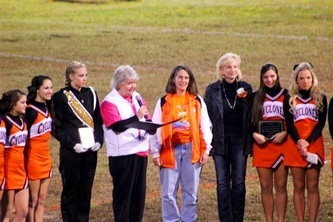 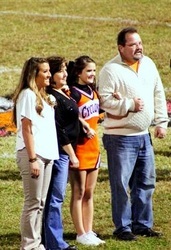 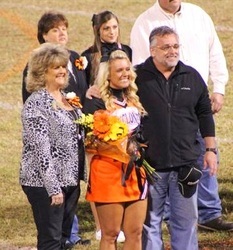 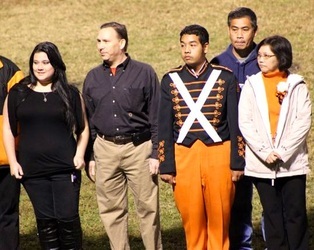 Below are photos of the 2012 Senior Night in Elizabethton. 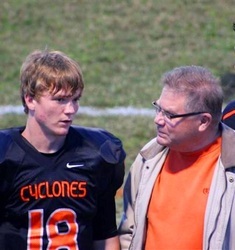 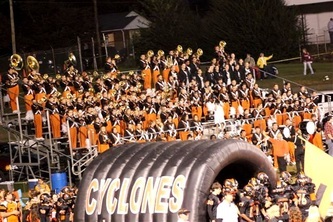 The Cyclones defeated the Johnson County Longhorns 34 -7. 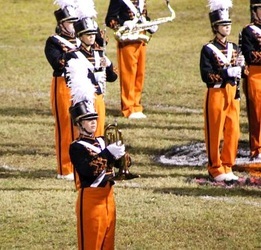 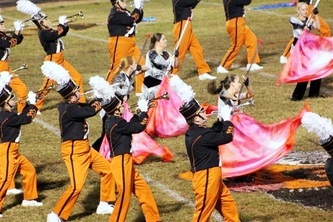 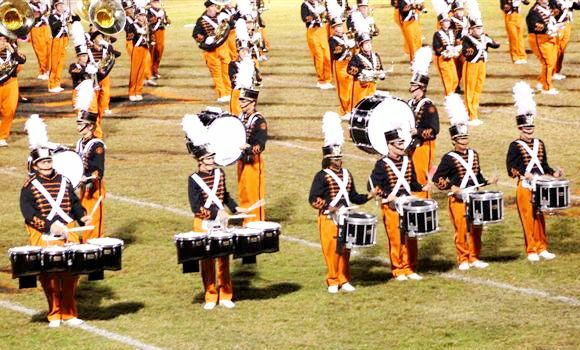 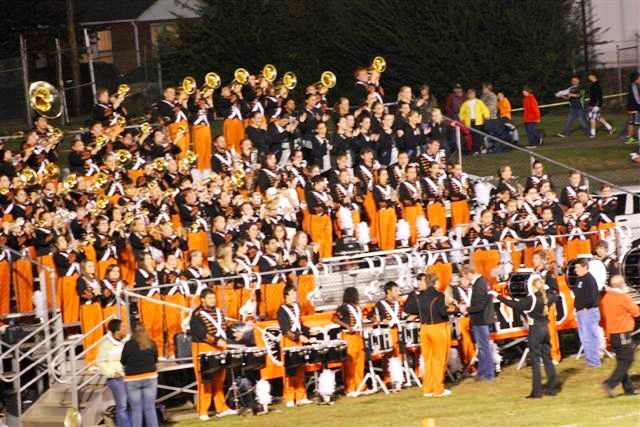 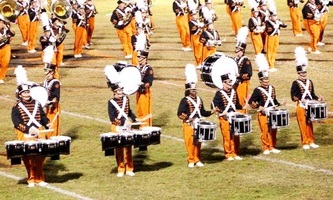 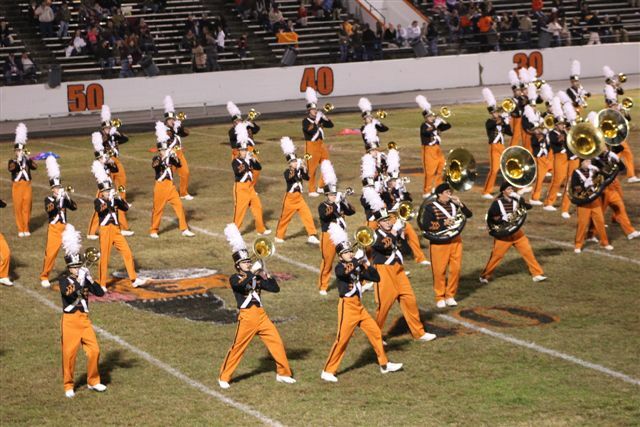 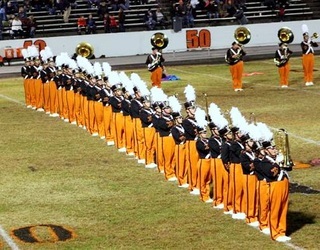 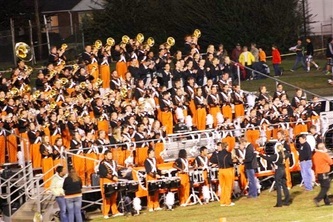 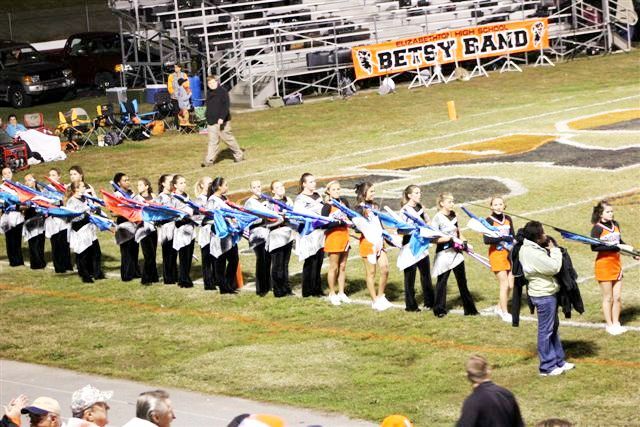 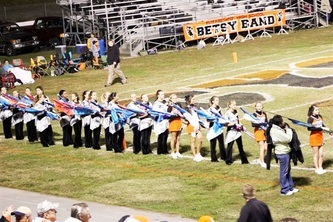 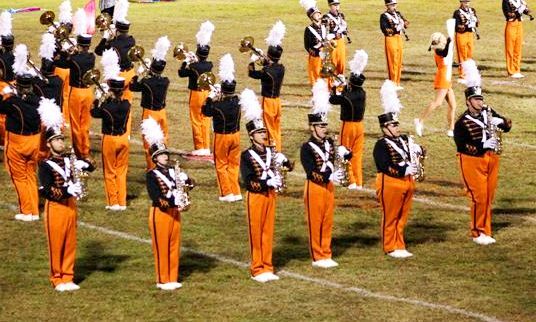 Also at the bottom of this page is the halftime performance by the Elizabethton "Betsy" Band. 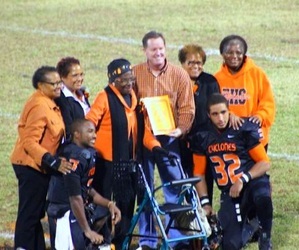 Before the game, Mayor Kurt Alexander proclaimed October 12th, 2012 "Pearl Smith" day. A special thanks to Michelle Melton for supplying the photos for this week.